A local conservation group is calling for an investigation to be launched into a tug boat which was allegedly seen pulling away barge which was leaking an oily substance on Friday, June 15. 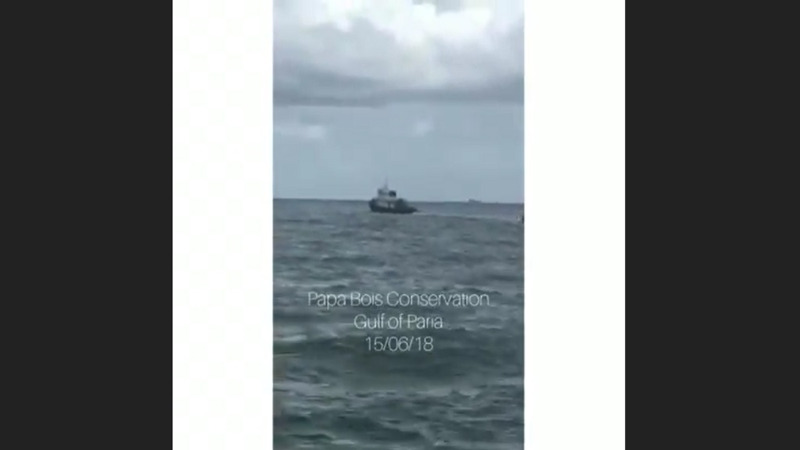 Papa Bois Conservation shared a video of the incident to Facebook on Saturday, calling for the Trinidad and Tobago Coast Guard (TTCG) to investigate the incident. The group said a report was made on Friday showing the barge leaking an oily substance and being towed through the Gulf of Paria by boat, in a southward direction. The group said it is alleged that the barge sunk months ago near L’Anse Mitan. "It was raised this week and has reportedly been leaking an oily substance ever since." "It is possible that the tug and barge can be located and intercepted by the Trinidad & Tobago Coast Guard. The barge and tug must be inspected. If they are found to be the source of the oil substance pollution charges must be laid and the guilty party held liable for compensation of the cleanup costs," the group said. The group said marine polluters not only pollute the ocean but threaten the livelihoods of those who depend on it to survive. 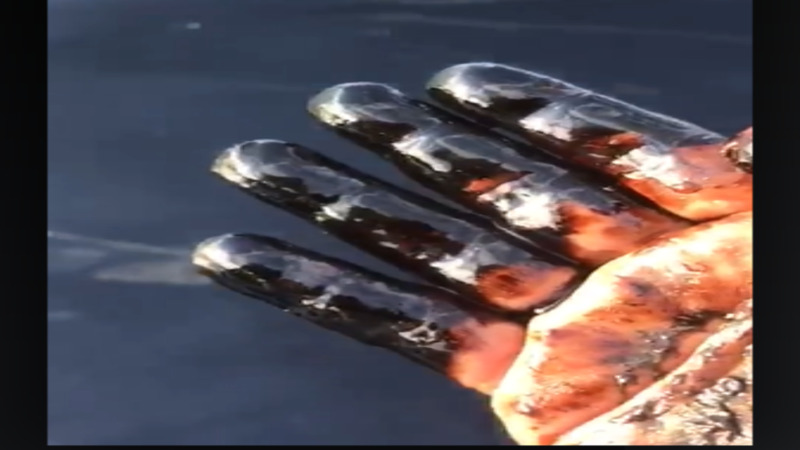 "Oil spills at sea cause damage to the marine environment and the communities that depend on resources from the sea. 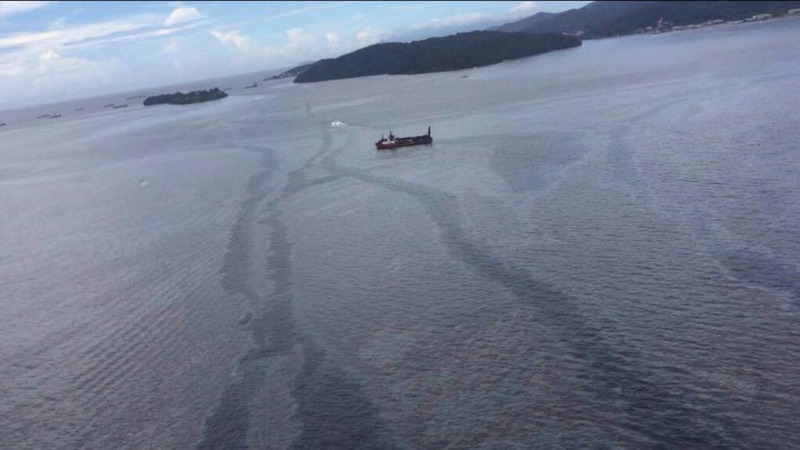 Trinidad and Tobago experiences many mystery oil spills which go unnoticed and unpunished. We must protect our marine resources by using all the resources at our disposal," the group said. 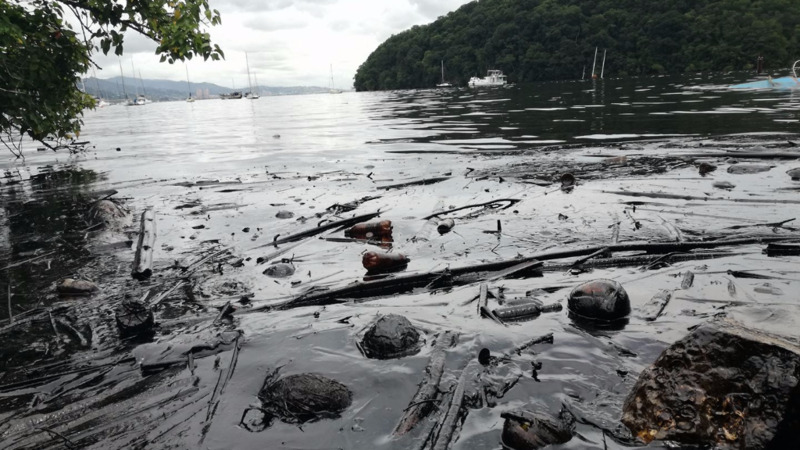 In October 2017, parts of Chaguaramas were damaged by an oil spill which affected shorelines in and around the north-west coast of Trinidad. Although investigations were carried out, to date no one has yet been held in connection with the incidents. LoopTT has reached out to the TTCG for more information.